According to the company Tomra’s X-Tract separates heavy metals from aluminium alloys with such high precision – irrespective of the materials’ size, moisture, or surface pollution level – that it achieves aluminium purities of 98-99%, even from a varied mix and with small grain sizes. This technology employs an electric X-ray tube so that broad-band radiation can penetrate the material to provide spectral absorption information. This data is then measured with a highly sensitive X-ray camera to identify the atomic density of the material, regardless of its thickness. 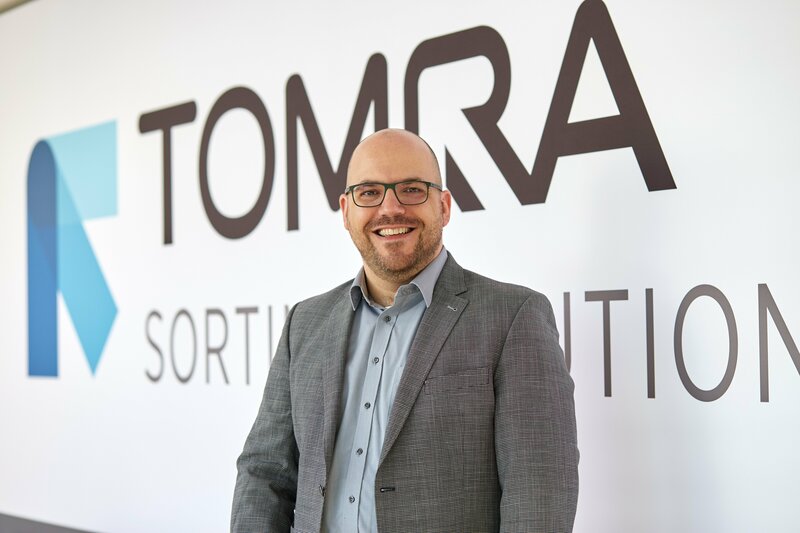 Material is sorted into high- and low-density fractions, with Tomra’s Duoline sensor technology using two independent sensor lines with different spectral sensitivities, the company says. In light of the upcoming votes on the Plastics Strategy and the Single-Use Plastics Products and the implementation of the Circular Economy Package, a coalition of 34 organisations and companies call for EU action on recycled content mandates for plastics to close the Circular Economy loop. Proposal to impose concentration level for certain flame retardants could make responsible recycling of WEEE impossible.